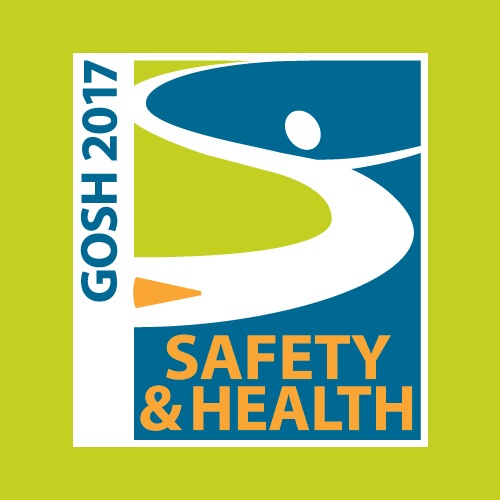 We’ll be attending the GOSH (Oregon Governor’s Occupational Safety and Health) conference, March 6-9, at the Oregon Convention Center in downtown Portland, OR this year. Stop by and say “hi” to Josh Swink in Booth 429. Josh will show you our eLearning courses for environmental, health, and safety training; our courses for mining safety training and MSHA compliance; and our Convergence LMS for managing and administering your safety training programs. You can also talk to Josh about custom safety training and our new mobile apps for safety training while you’re there. 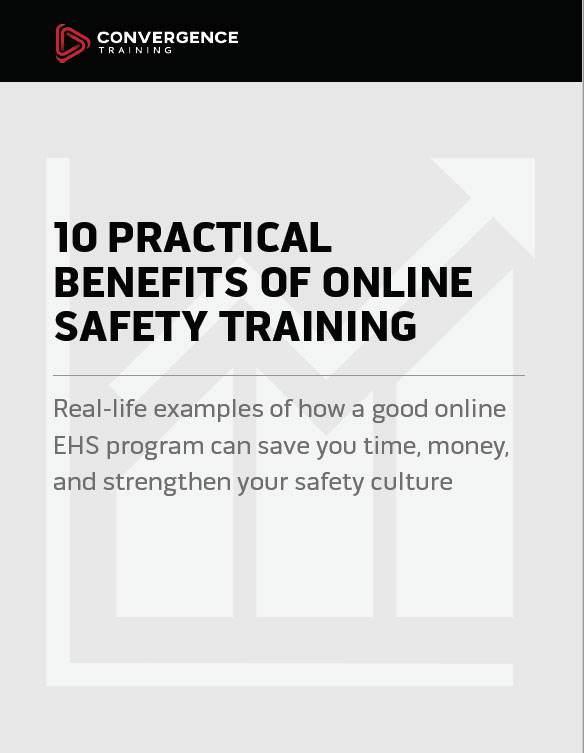 In addition, Senior Learning & Development Specialist Jeff Dalto will be leading a presentation on Comparing Different Online Safety Training on Wednesday, March 8 at 10:30 am to noon. 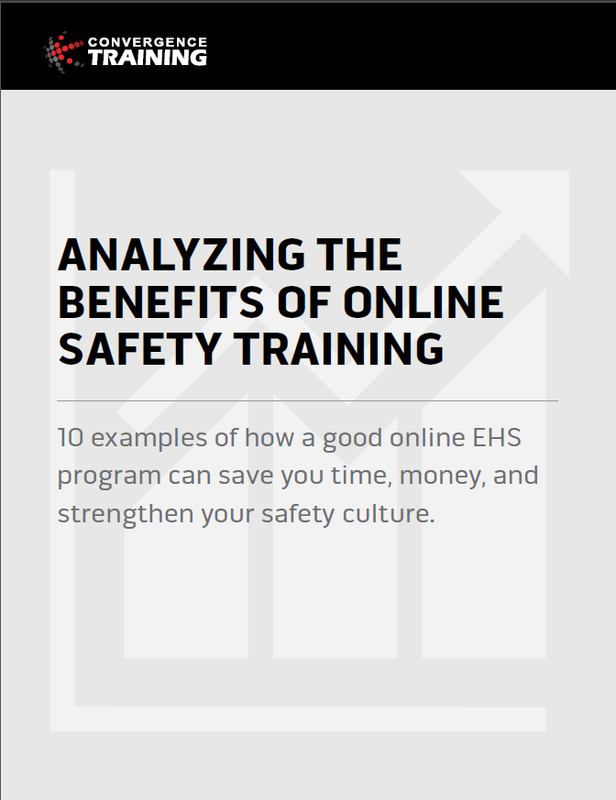 The presentation should help you if your company is looking to add an online safety training solution at work but you’re not sure how to start your search. Jeff will cover much of what he’s covered in a recent webinar on this topic–check our the blog page we have dedicated to that webinar for more information and related resources. Josh will be demonstrating quite a bit at the GOSH conference. 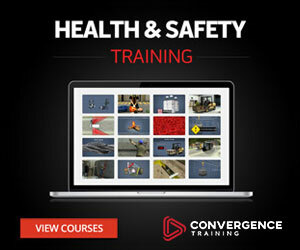 That includes our EHS eLearning courses and our Convergence LMS for safety training management. Check the quick overview videos for an introduction if you’re curious. Before you go, you may find the free guide below worth a download.